The beautiful state of Florida is the focus of this photo gallery. 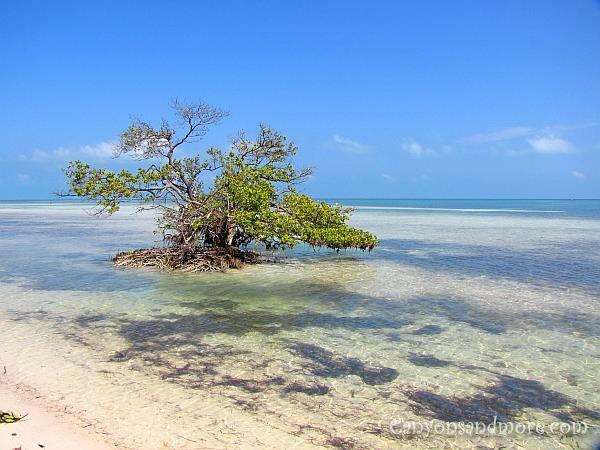 Because of its mild climate, this tropical paradise attracts tourists from all around the world. The images were made while on holiday at various locations in south Florida. Featured locations are at Treasure Island, Clearwater, Honeymoon Island, The Everglades National Park, Miami, Fort Lauderdale and Key West. 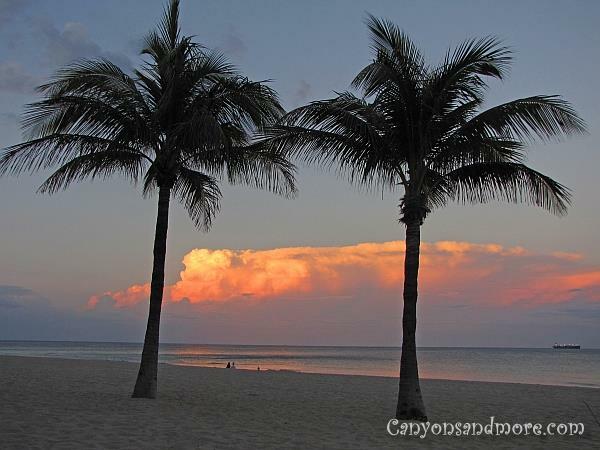 The image above shows a serene walk on the beach on a warm summer’s evening in Fort Lauderdale which is the perfect end to the day. Across the street from the beach are locations to have a bite and drink and enjoy the view from a distance. Seagulls all around the world would be envious of this little guy if they only knew how wonderful he has it here. 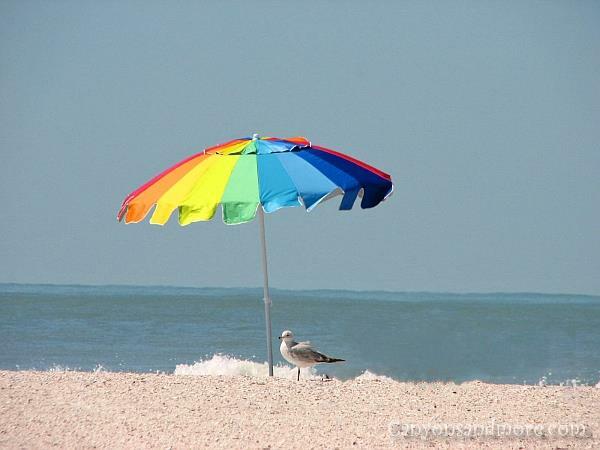 The people in Florida understand the importance of color and know how to use it. 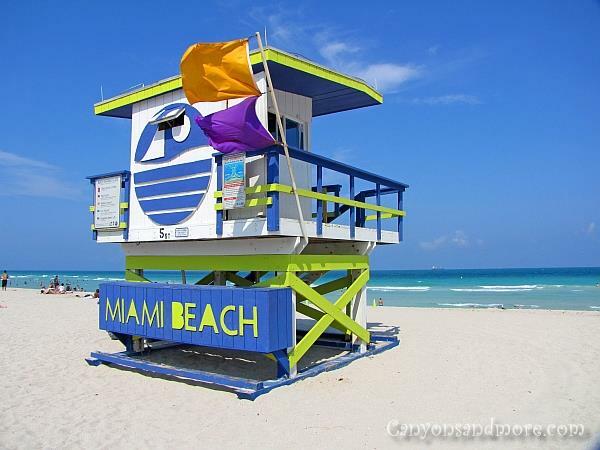 And this lifeguard stand on Miami Beach proves it. The cheery colors just seems to represent the light and carefree way of life there and blends in perfectly with the surrounding area. After visiting many beaches in Florida while on vacation, Clearwater had the finest sand of them all. 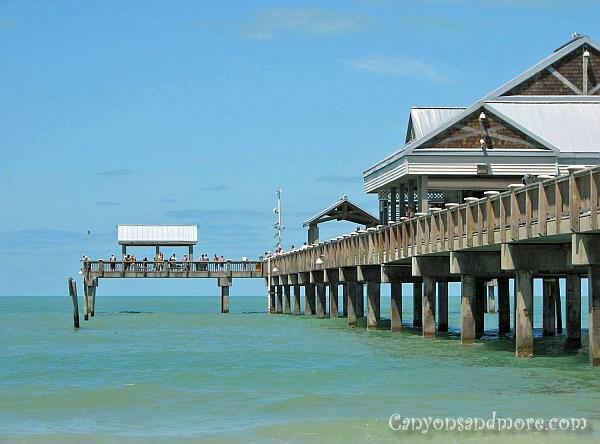 Clearwater is also a great place to go to during the evening hours. On Pier 60 you will enjoy plenty of music and can purchase one of a kind handmade goods you can buy and of course from there you will experience a gorgeous Florida sunset! 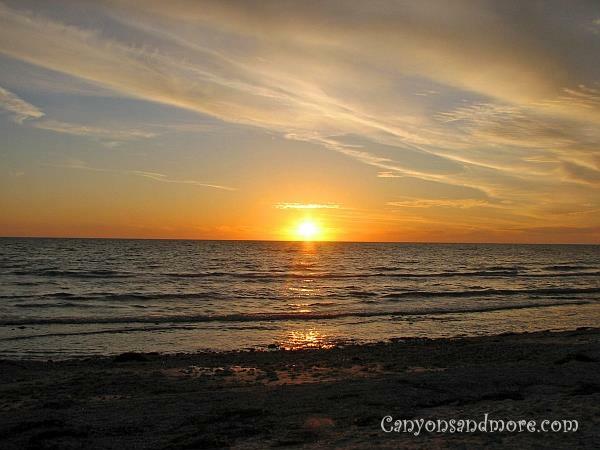 After a lovely day on Honeymoon Island, the highlight is the sunset in the evening! The sunsets here are supposingly the prettiest in Florida... and some actually say the prettiest in the world and people come from all over to experience the moment. 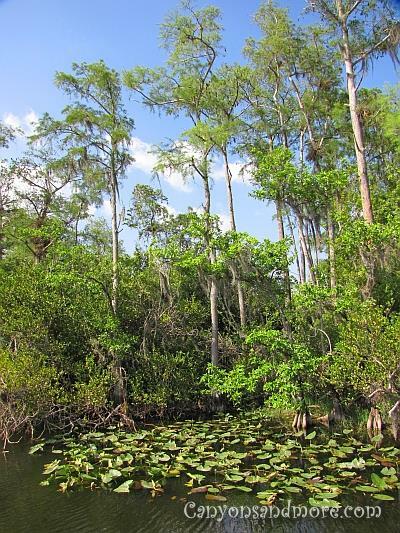 The drive through the Everglades National Park takes you through a flat, marshy area, is so full of wildlife and is such a beautiful natural area of Florida to visit. There are a few possibilities to stop along the highway and enjoy the scenery and even see an alligator or two. 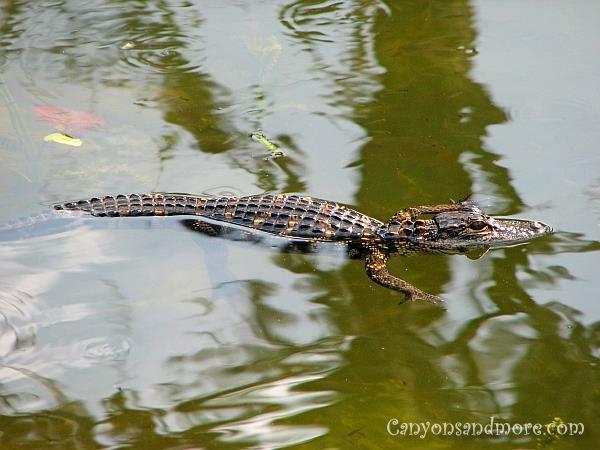 Alligators are one of the major highlights of the Everglades National Park. All over you see signs advertising to take air boat trips out to see them. If you wish to see alligators in their natural environment, you do not necessarily have to take one of the air boat tours. Numerous alligators can already be witnessed in the water areas near the highway going through the park. While driving the main highway through the park, many cars parked on the side of the road near a bridge and sure enough, there were many alligators in the water below the bridge. These animals are just so impressive and there were even baby alligators as well. 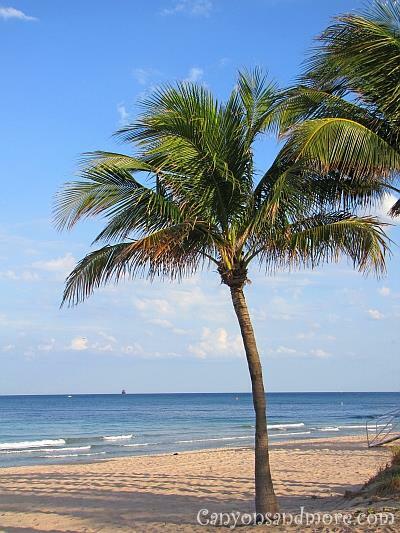 Fort Lauderdale Beach is a popular area to take a few days of holiday and just relax on the beach. Along the highway leading you down to Key West there are possibilities to stop and take photographs of the fantastic scenery around you. It is hard not to stop with interesting views like this lonely tree in the water. The water is so turquoise and looks so inviting to jump right in. 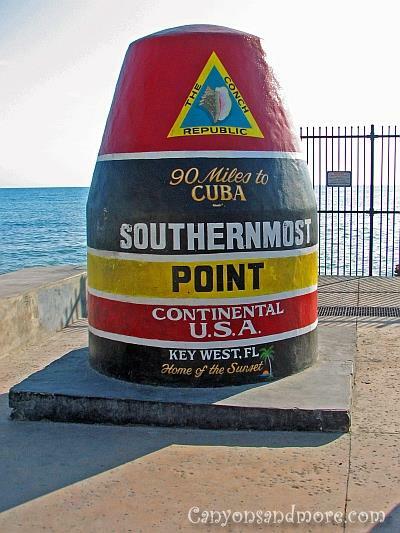 This is located on Key West and is the southernmost point of the continental U.S.A. There is no going further than this unless you are willing to swim 90 miles to Cuba. Key West is a laid back town and has a nice pedestrian zone to walk down towards the docks. Stop and enjoy island specialties and when at the docks, enjoy a coctail and listen to the music whilst looking at the ocean.